The New Mexico Environment Department has proposed new rules and is revisiting the deadline for compliance with the 2017 Model Food Code. The Certified Food Protection Manager can be responsible for more than a single food establishment with an approved variance. The effective date for the Manager requirement is three months after effective date of regulations. The proposed date is November or December 2018. We will keep you posted. Not everyone who handles food would need a foodhandler card. 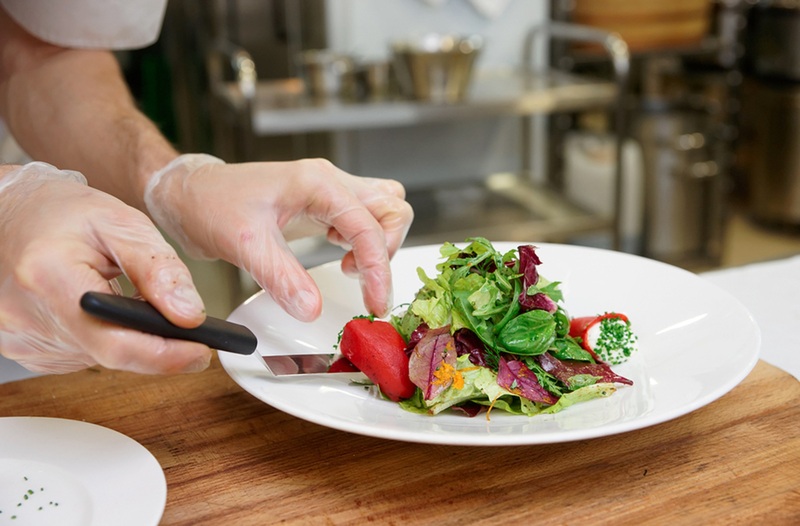 Food employees who only handle non-TCS foods AND volunteers and employees who only occasionally function as food employees are exempt, provided the permit holder provides training and maintains record of training. NEW: Must separate raw animal food from fruits and vegetables before washing. NEW: Cleaning agents and sanitizers for equipment and utensils must be available for use during all hours of operation. The following items were also covered. Visit the full update for more information. Link to NMED’s full update here. Show up for the hearings to understand the what this means to your business.NMRA will be at most of the hearings and will share any news we hear. The State Department has drafted proposed changes to the New Mexico food code. The New Mexico Environment Department’s Food Program is proposing major changes to the state’s food regulations covering the operation of restaurants, mobile and temporary food establishments, and food processors. The proposed changes include adoption of the 2013 FDA Food Code and requirements for food manager and food employee certification to handle and serve food. The Food Program is currently seeking feedback and/or comments concerning the proposed changes. Public meetings have been scheduled, and online comments are also accepted.